What a beautiful day at the salon! 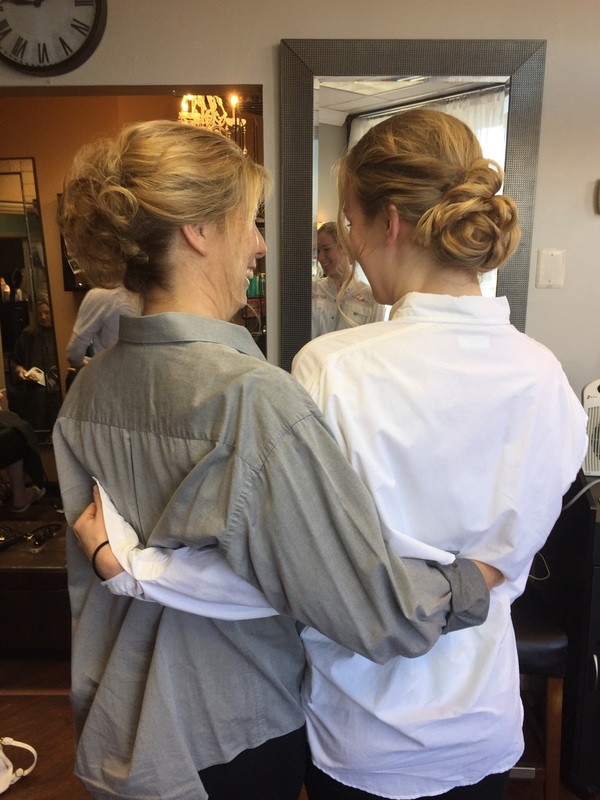 Had the pleasure of doing a mother of the bride and her daughter who was a bridesmaid... Such an honor to be asked to share in their special day!